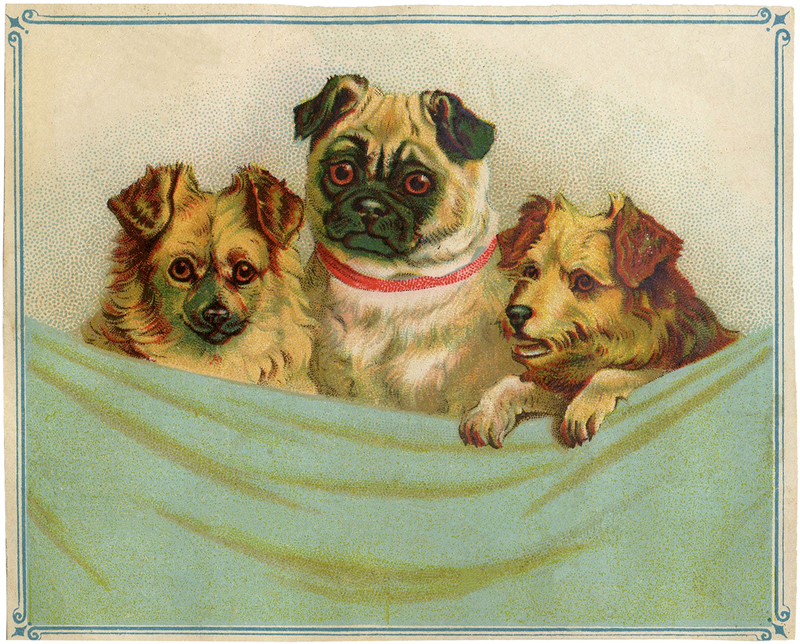 This is a cute Vintage Puppies Clip Art Image! Shown above are 3 Adorable little Doggies!! It looks like a Pug with two Terriers to me. So cute! 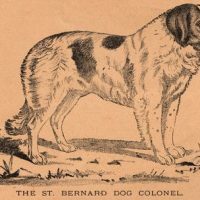 Free Vintage Clip Art – St Bernard Holiday Dogs & Cats Image Kit! 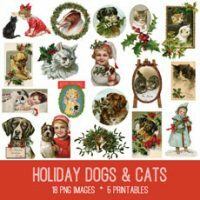 Graphics Fairy Premium Membership Vintage Christmas Girl with Dog Photo! « Vintage Wooden Frame Image! I love this image! These dogs are so adorable! 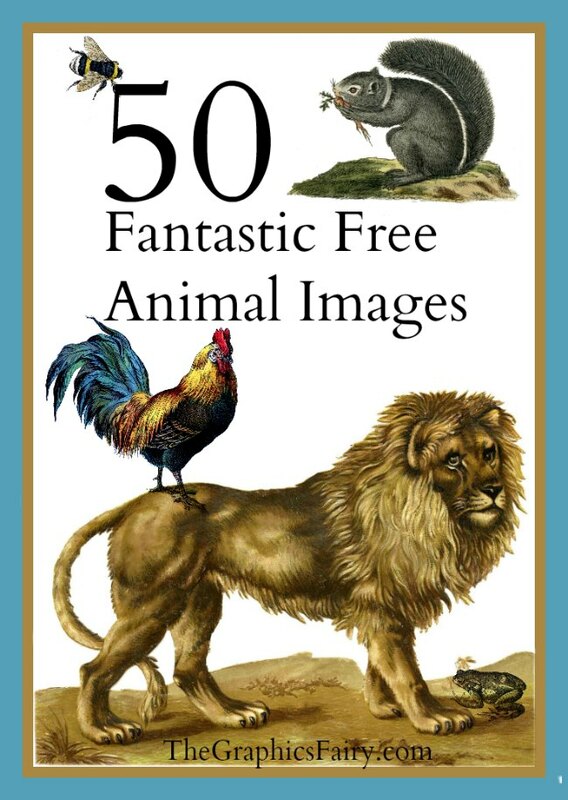 Thank you so much for hunting down these fantastic canine images. 🙂 Great stuff! You’re welcome! Next week I’ll be posting some kitties that match this one!